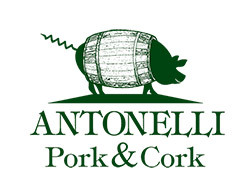 Pork&Cork. Cold cuts from free-range pigs. It's now possible to buy cold cuts from free-range pigs we breed in our organic farm. We wait for your visit at our winery where it'd be possible to taste them, paired with our wines.